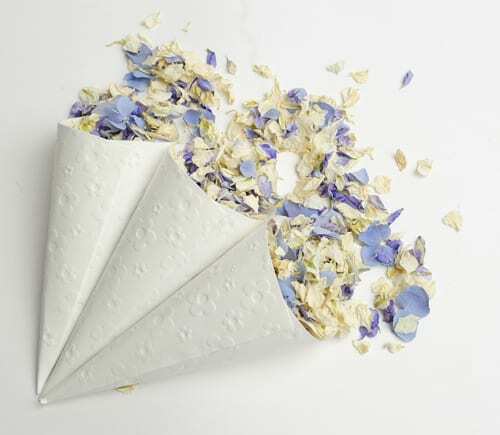 Natural petal confetti by Shropshire Petals...eco-friendly, biodegradable & beautiful! 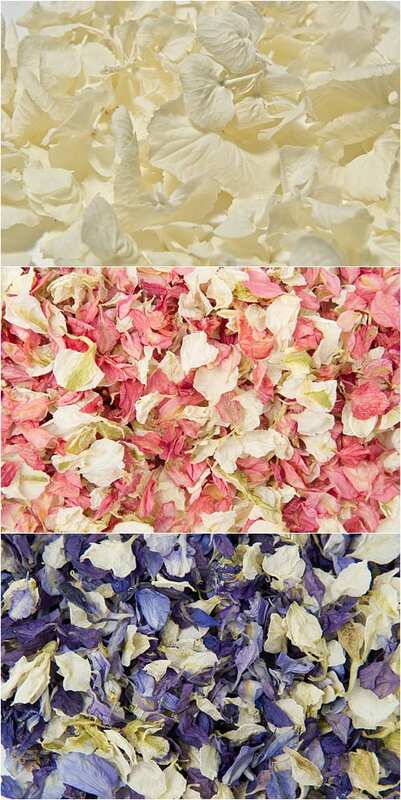 Natural petal confetti by Shropshire Petals…eco-friendly, biodegradable & beautiful! 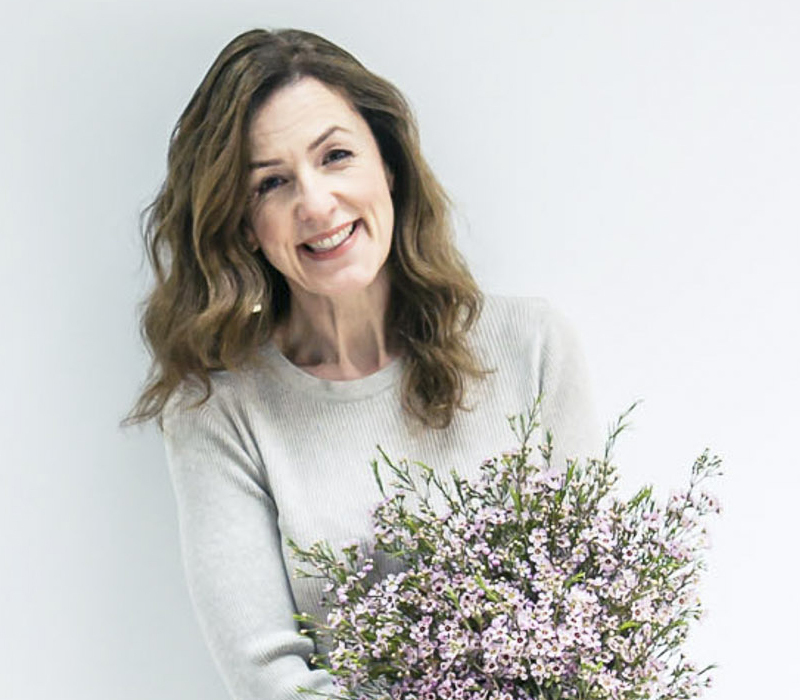 It’s Wedding Wednesday and this week, instead of featuring wedding flower designs, I thought, for a change, that I’d share with you an alternative way that flowers can be incorporated into your wedding…as confetti! 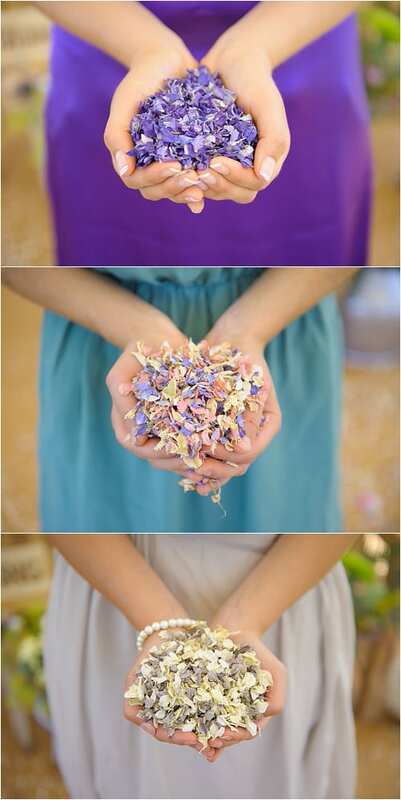 Shropshire Petals, a company I’ve come across recently, make natural petal confetti in different colours and types. 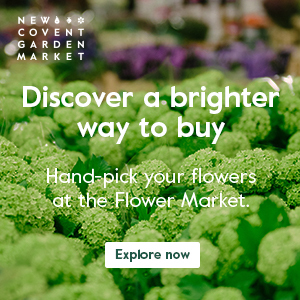 It’s the ideal solution if your venue requires biodegradable confetti or you’re simply looking for an eco-friendly solution. 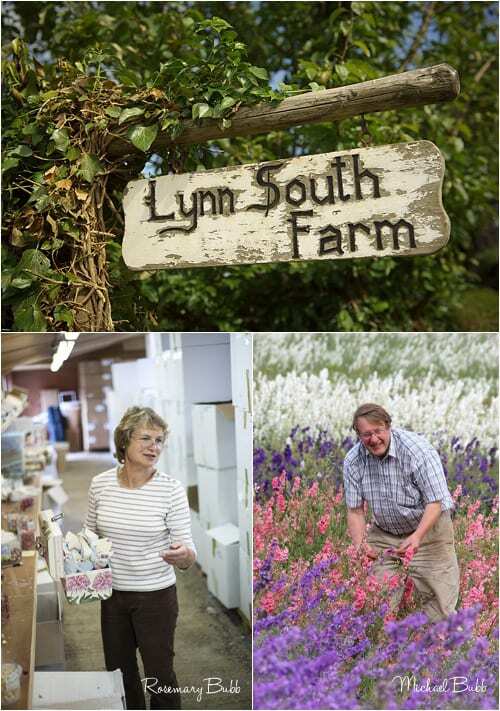 The company grows delphiniums, roses, hydrangeas, cornflowers and lavender. 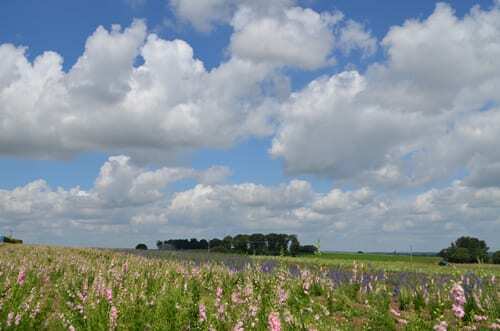 And you can pick and mix to match your wedding colour scheme. Here are some more of the different types available..
And these cones, filled to the brim, are a popular to give to guests. I love reading about how companies first start and how they grow. 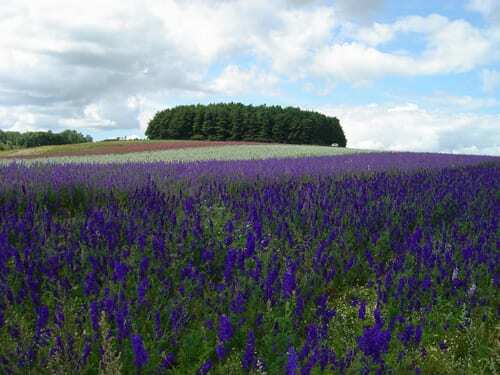 If you’d like to know more about Shropshire Petals, the company was initially set up by Michael and Rosemary Bubb on their arable farm. 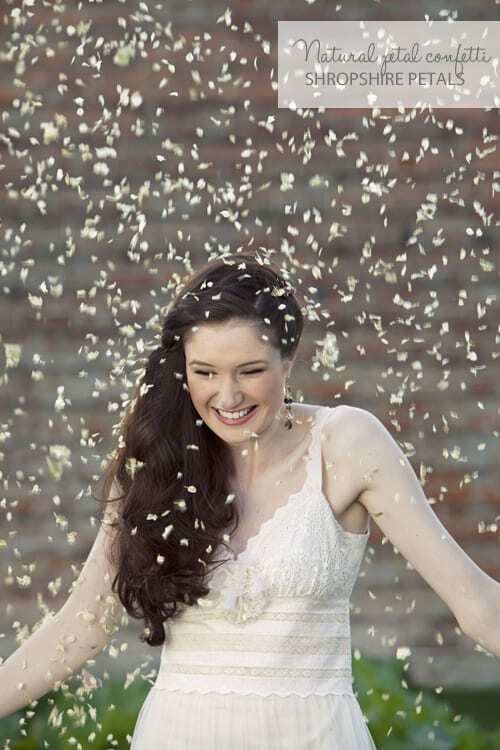 So, if you’re looking for natural petal confetti for your wedding, especially for that special shot of friends and family showering you in confetti, do pop over to the Shropshire Petals website and take a look.